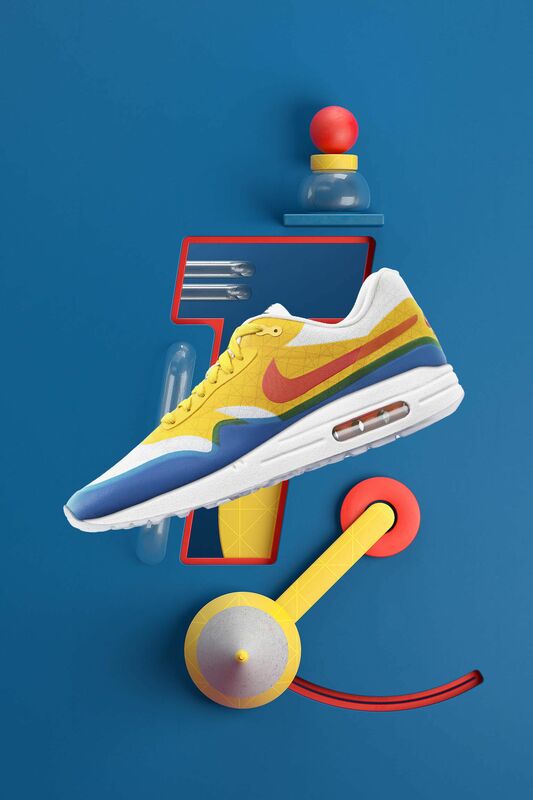 Legendary Nike designer Tinker Hatfield is the architect of the Air Max 1, the Air Max 90, the Air Jordan III and countless other sneakers. 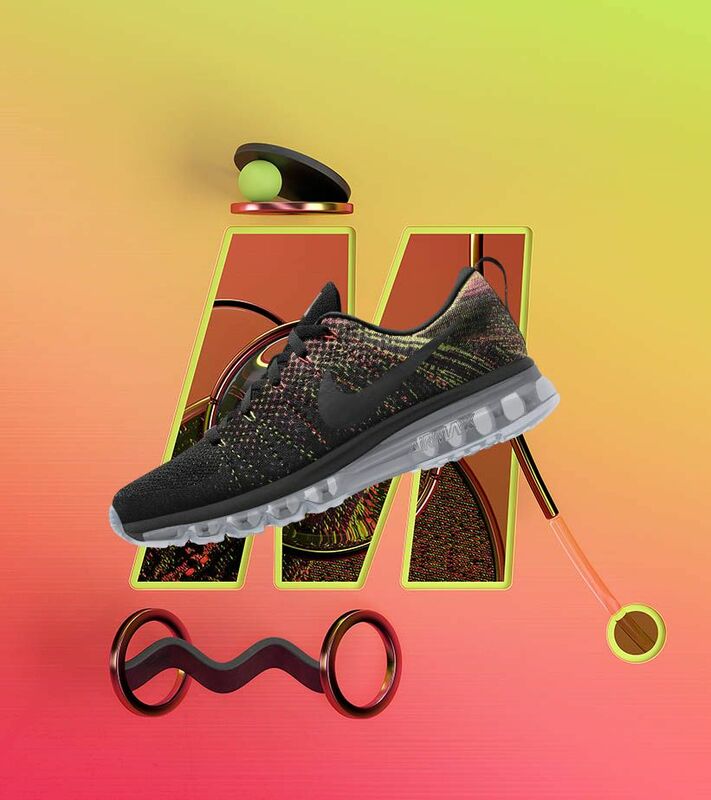 Today, he runs Nike’s Innovation Kitchen and collaborates with Hiroshi Fujiwara and Mark Parker, bringing some of Nike’s most forward-thinking designs to life. 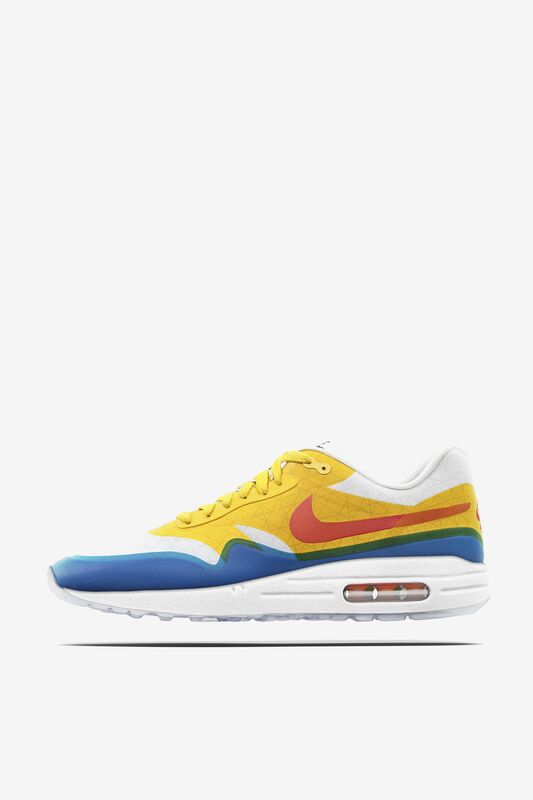 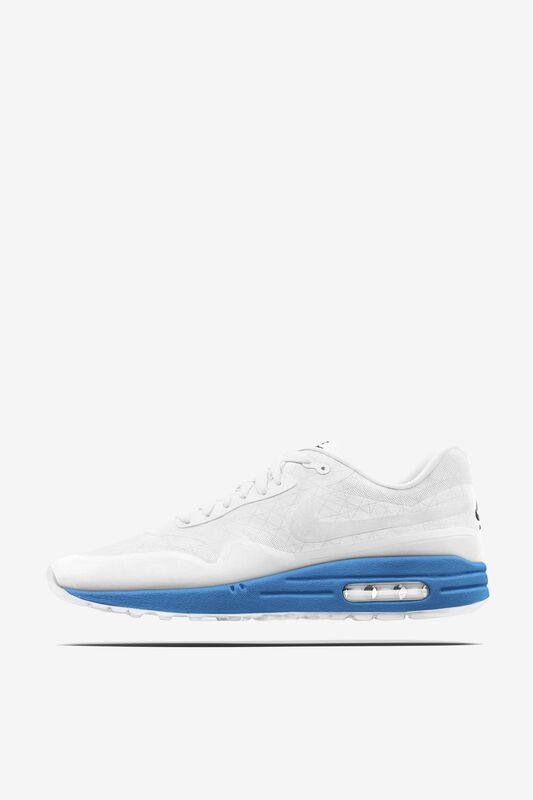 Tinker helps you customize your Air Max 1 with materials taken from his original inspiration for visible Air, including the bright colors of exposed pipes and translucent Hyperfuse skin. 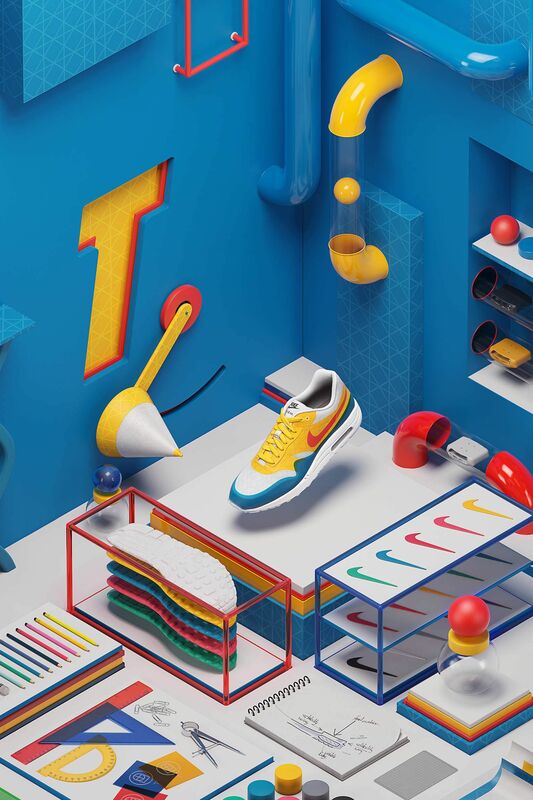 Select your options to design your own at nike.com/HTMiD.